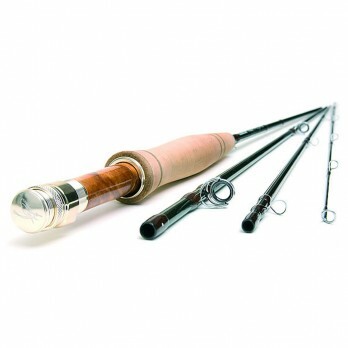 At Fly Only we stock a wide range of Trout Rods from all major brands. All Sage fishing products are designed, extensively tested and hand built with one goal in mind: Maximum fishability. 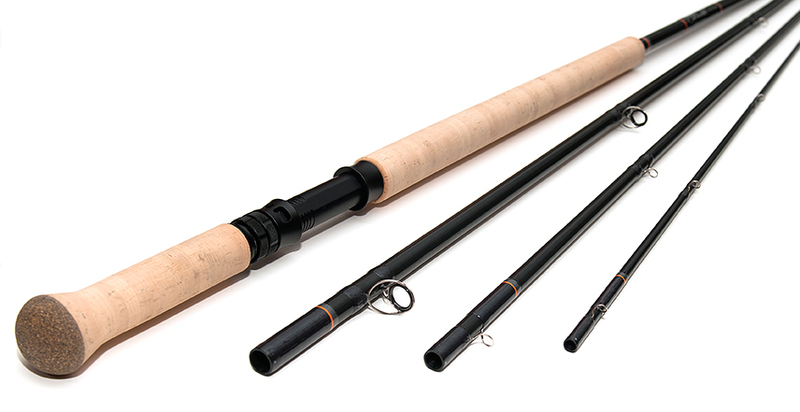 Our salmon rods offer a blend of modern technology and superb craftsmanship. Our range of Saltwater Fly Rods are picked to deliver large flies in tough conditions. A range of Pike Fly Rods picked to help deliver large pike flies to feisty fish. 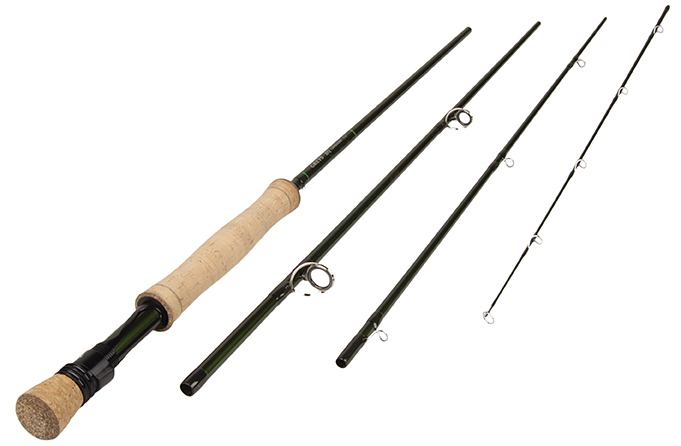 Our range of Practice Fly Rods are specially picked to help improve your casting. Our great selection of fly rods have been hand-picked to give you the perfect blend of technology, superb craftsmanship and value for money. 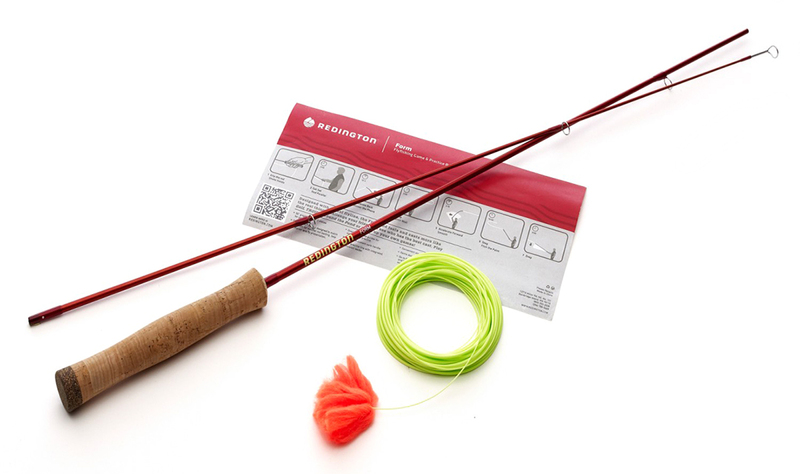 Making it easy for you to select the right fly rod to fit your requirements and budget. We are Yorkshire’s leading online supplier of fly fishing rods. Our range of fly rods includes top brands such as Hardy, Greys, Guideline, Scott, Vision, Airflo and many more! The all new GRC Combos have been carefully designed so that all of the components and tackle are perfectly matched. Allowing you to focus on your angling experience and catch that fish of a lifetime. Utilising Hardy's ground breaking SINTRIX® 440 technology, the blanks are lightweight in hand allowing unparalleled line feel and accuracy coupled with the raw power and strength you'd expect from their SINTRIX® blank construction. Hand-built in Alnwick, England, the new HBX series is the result of over 140 years of heritage and evolution. 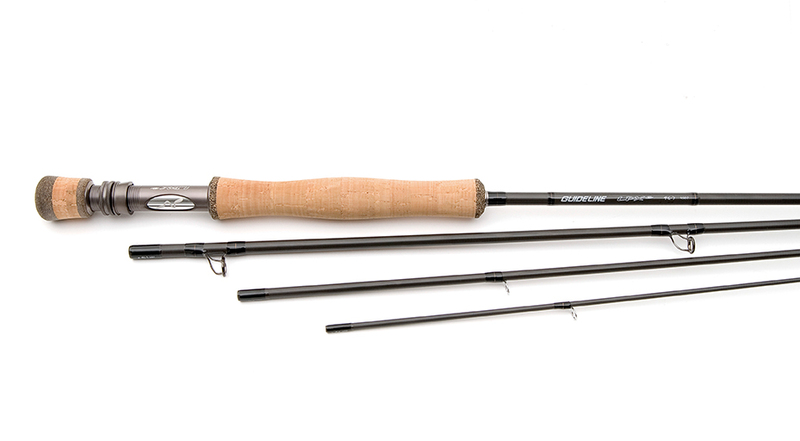 Built using traditional techniques and incorporating modern technology into the construction, the Hardy HBX Fly Rod brings rod-building history into the 21st century. With the HBX SINTRIX® 440 Hardy bangs out their new 2019 high-end fly rod series designed to compete in the fiercely contested market of today’s premium rods. Since 120 years Hardy designs and assembles their rods in Alnwick, England and the HBX is no exception in this regard. Thus, these rods feature top notch components put together with exceptional craftsmanship resulting in an excellent finish topped with convincing blank technology and casting performance! Casting is believing. Cast off your preconceptions of fly rod design—and get closer to the center of the action. The Center Axis may be the most meaningful advancement in fly rod performance since graphite replaced fiberglass all those decades ago. The Hardy Jets middle to tip action with ultrafast recovery allows rapid loading and makes precision casting easy. The powerful SINTRIX® 330 blank also means big and hard fighting fish can be subdued more quickly  important when fishing for catch and release. Supplied in a custom aluminium tube with engraved metal end caps. Supplied in a custom, hard tube.